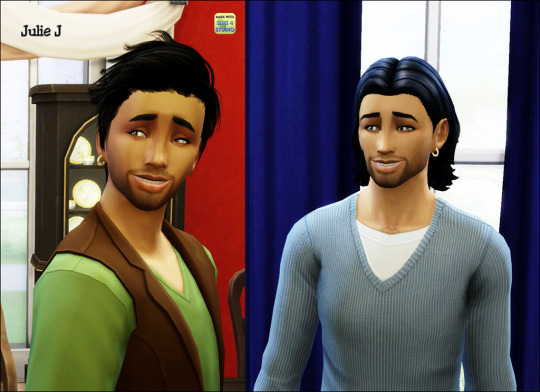 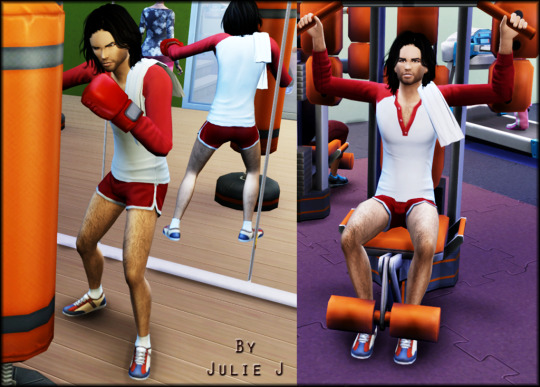 It’s been a while since I made anything for Sims 4 and apologies that this is a bit late for Halloween. 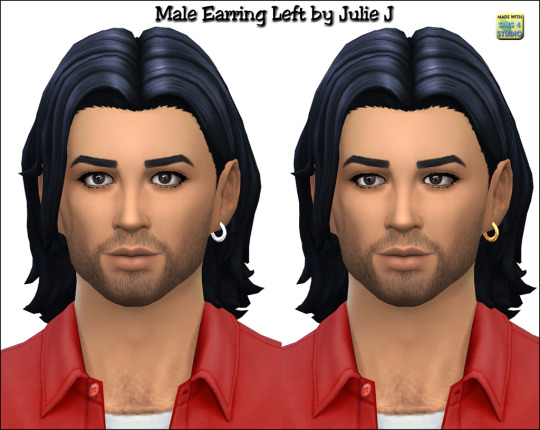 Can be found in the Necklace section – Has own thumbnail. 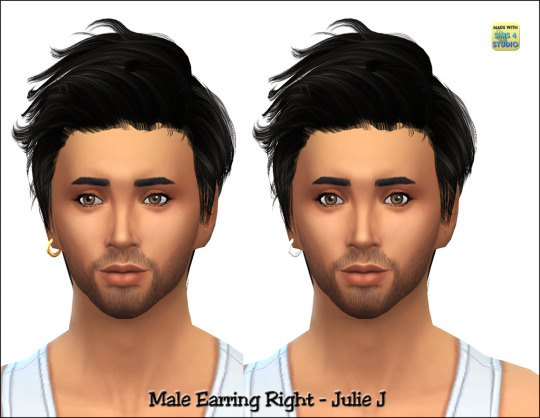 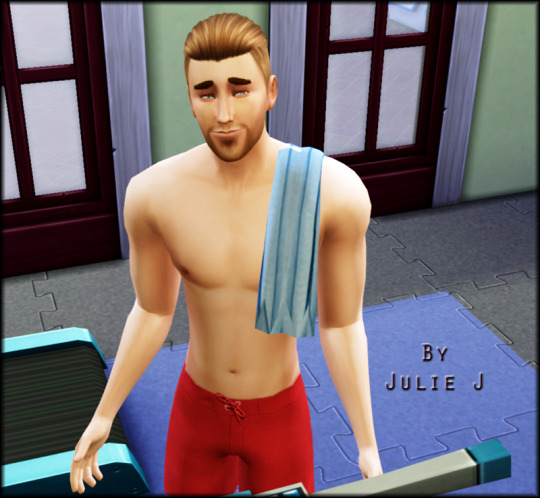 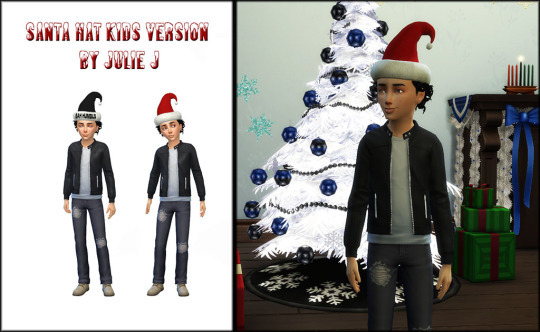 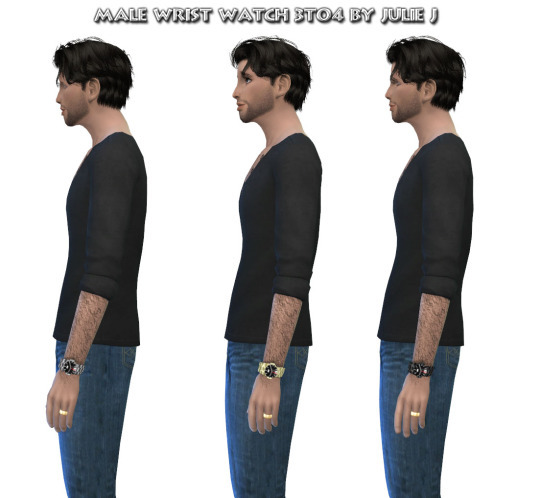 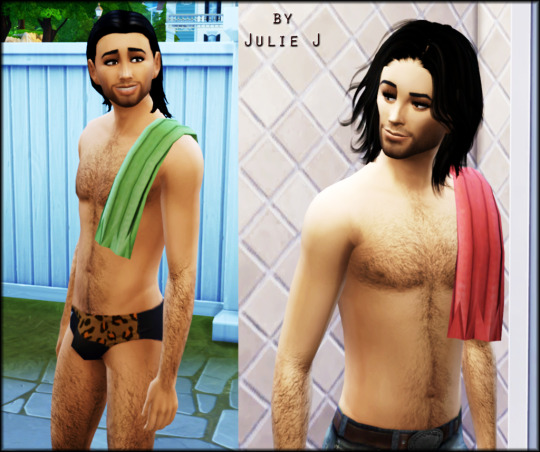 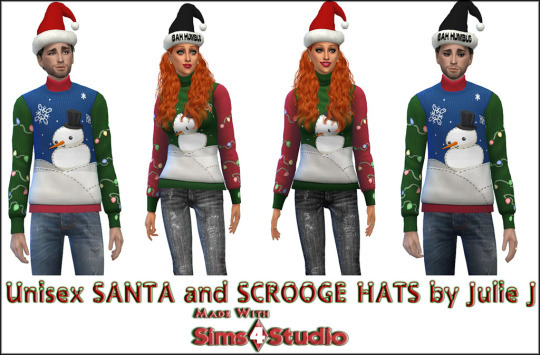 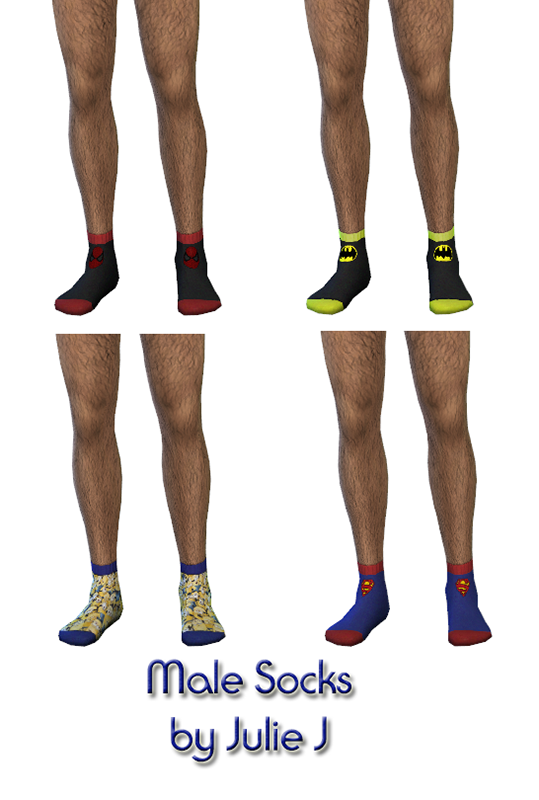 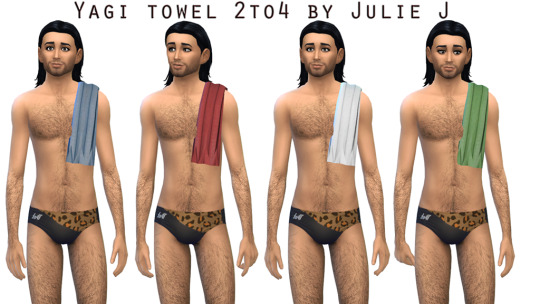 Can be used for male and female sims.